This detailed safety guide, written by the former Director of the Utah Avalanche Center, Bruce Temple, is a must for anyone that spends time out-of-bounds. Complete with a staggering 180 photos and diagrams, this book is not a replacement for an Avy Safety Course, but should be used by everyone to supplement their knowledge of safe travel in dangerous terrain. A great, less-technical resources for those who like to learn from the book in addition to in class. Compared to "Snow Sense", there is a little more decision-making and technical info in this, but still an easy read. 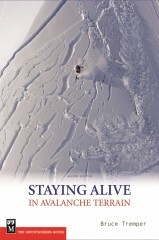 Compared to "Avalanche Handbook", there is a more friendly amount and level of information in this for recreational users. 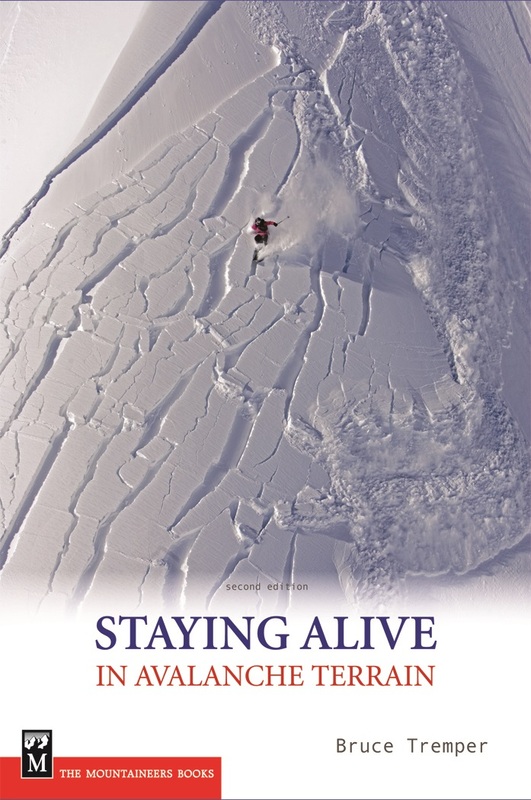 Reading the first edition of this book inspired me to take my first advanced avalanche course (back in 2003 when Level 2 courses were relatively rare). And now for years I’ve been assigning it to all the avalanche courses I teach. -	The snow stability tests are kind of a stretch to learn from a book. -	Overall the book overemphasizes the ability to make safe decisions based on stability assessments (given the inherent uncertainty in almost all winter snowpacks). -	Although the second edition came out relatively soon after the first edition (with some very nice updates), the book could benefit now from a third edition to incorporate more recent research (as does the author’s shorter “Avalanche Essentials” book). 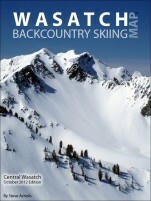 But the bottomline is that whatever your background, if you’re skiing in potential avalanche terrain, then you should buy and read this book.